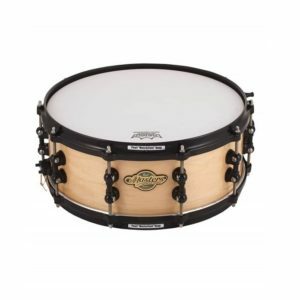 To fully understand these drums you must accept that the desired tonal characteristics of a rack tom are completely different than that of a bass drum, and to make these drums with the same composition would result in a compromise. 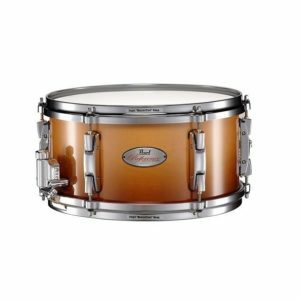 This is the mission behind Reference Series and Reference Pure: To create a perfect sounding drum set where every drum is optimally engineered to produce the best sound possible within its respective tonal range and diameter… drum by drum by drum. 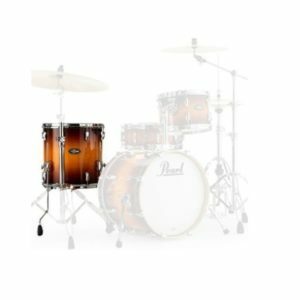 Forget what you think you know about drums and take a closer look at Pearl’s Reference Recipe and the synergy of its three task-specific components. For years, different types of wood are made for making drums, also in different combinations. 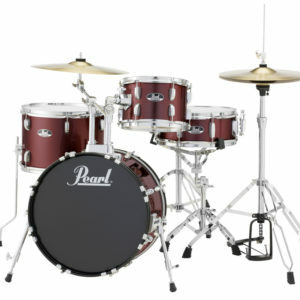 But for the Reference Series Pearl is gone one step further with the technique. As a basis, use was made of maple, but added in small boilers birch and large boilers African mahogany. 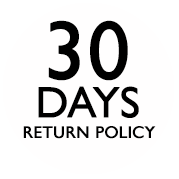 Thus every boiler receives optimum sound. 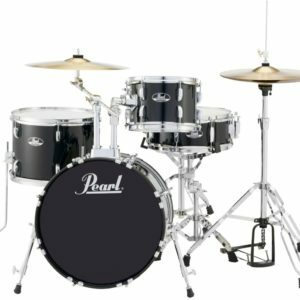 This Pearl RF924XFP / C103 is a four-part Shellset consisting of a 22 x 18 bass drum, 10 x 8 and 12 x 9 inch toms and a 14 x 14 inch floor tom. The whole is finished with the color piano black and chrome shell hardware. 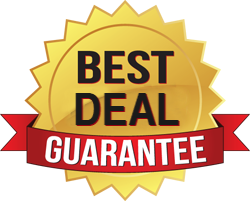 Special building boilers As mentioned different types of wood are used. The base is maple wood which naturally has a wide dynamic range. 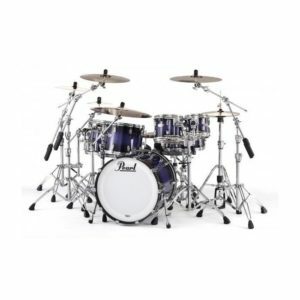 Pearl Roadshow drums are built with 9 ply 7mm Poplar shells and 1.2mm triple flanged hoops. Comes with heads and double braced hardware. 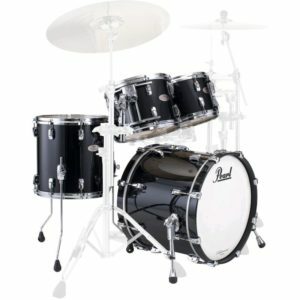 Includes 16″ crash-ride cymbal, 14″ hybrid hi hats, maple drumsticks, and professional stick bag.